Everything looks so amazing! 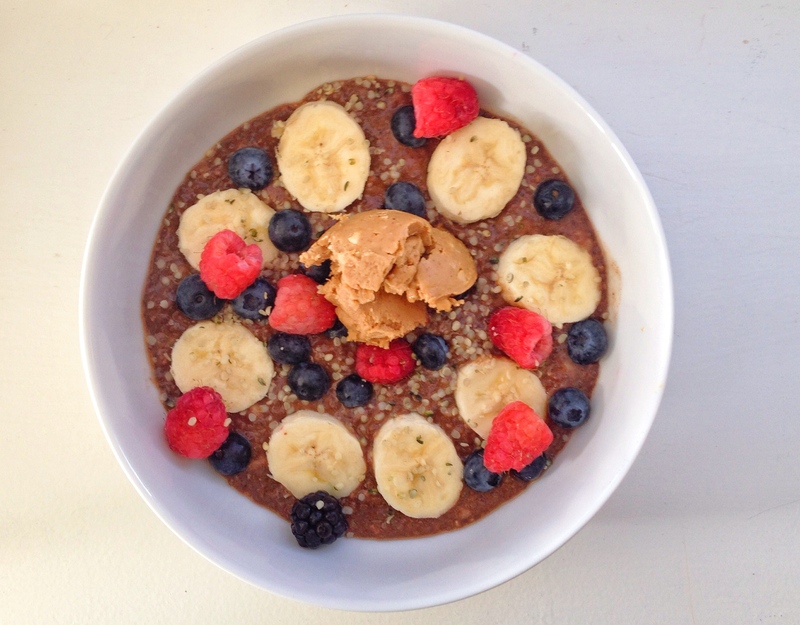 Cann’t wait to try the choc chia pudding! You keep us so intrigued with all your delicious recipes!